Before I start, let me acknowledge that I am completely biased because I myself own a credit repair company. 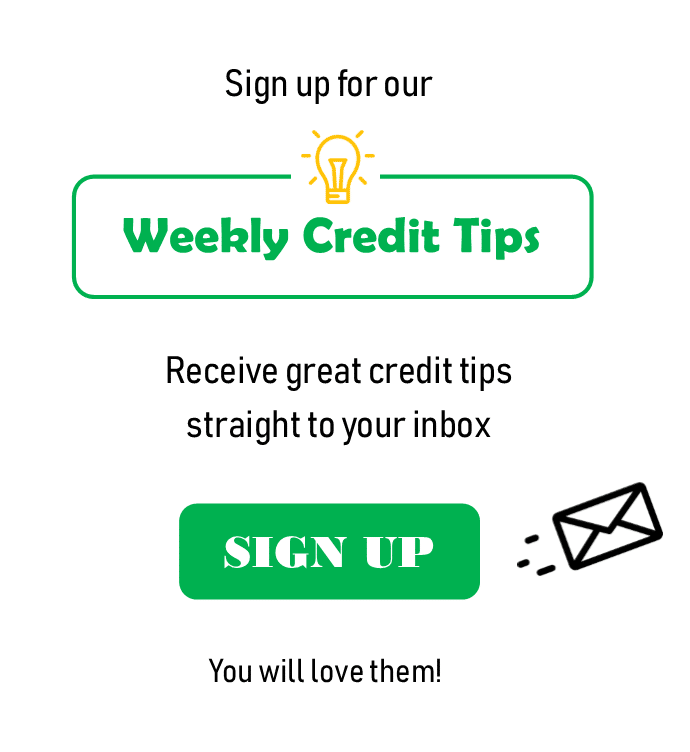 This said, I want to point out here in this post a few reasons why I feel it is beneficial for someone looking to repair their credit to use a credit repair company, rather than trying to do it on their own. You can take it as good advice or as a sales pitch. I recently heard this expression,“Our country has no laws. There are only some rules of how to play the game”. This expression is very true when it comes to credit repair. The FTC and other commissions laid out a lot of rules (aka laws) of what furnishers and credit bureaus need to follow. The fact is that they do not follow the rules. They violate the laws every single day. 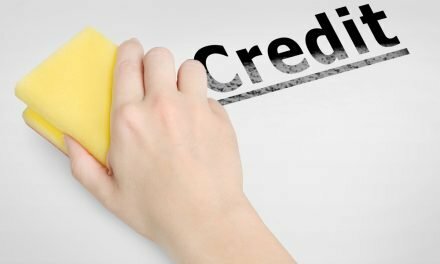 Credit bureaus receive 1000’s of disputes every day and it is just too time consuming and money burning for them to follow all the guide lines. Credit bureaus and furnishers know that if the consumer will end up suing them for violating the laws, then that will end up being very costly to them. Therefore, they will try to feel out and see if the consumer is aware of the laws. Will the consumer pursue a lawsuit? If the answer is “no”, then why bother wasting their time and money on them. They will just process your dispute through the general E-OSCAR system and whatever the automated results are, so should be. But if they feel that this consumer would pursue a lawsuit, then they will take the case very seriously, they will properly investigate the matter, and of course the chances of success will be far greater. So again, the credit bureaus and you are both against each other in a chess match. When hiring a great credit repair company, you are hiring a champion to play the game for you. A dispute process is very time consuming. When doing it yourself, you will need to familiarize yourself with the laws. You’ll have to order and review your credit reports yourself (they are not the easiest thing to read). You will have to draft the letters on your own. (Online prewritten drafts are garbage. Do not use them.) And you’ll be busy mailing back and forth. All this can be very time consuming. When you hire a professional credit repair company, you will have a pro doing all this work for you. Of course, this will result in saving a lot of time and energy. Here’s a simple comparison. When your drain is clogged, your call a plumber. Even if it’s possible for you to do it yourself. 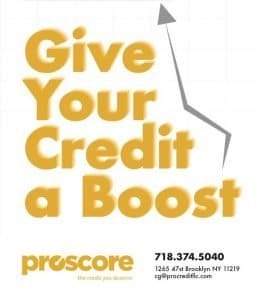 Credit repair is nothing less. Trying to get away cheap by doing it yourself will take up a lot of your time and most likely end up backfiring. A professional credit repair company knows the entire dispute process inside out. A pro will not lose a night’s sleep and give up if he receives a letter that the debt was verified. A pro will actually expect that to happen. He or she would have experience in these matters and know how to proceed. If you try to do it yourself, then you might get stressed out and give up. Believe me, the credit bureaus know how to stress you to the bone to cause you to give up. Last but not least, the FCRA states (§611 (3)) that if a dispute is believed to be frivolous, then the credit bureaus are exempt of investigating it. One of the examples that the FCRA gives for a frivolous dispute, is a trade line that was previously disputed. So yes, you can go ahead and try to dispute something yourself. Later on you may decide to hire a professional credit repair company to do the job for you, but it might just be too late. The credit bureaus might decide not to re-investigate claiming the dispute is frivolous. 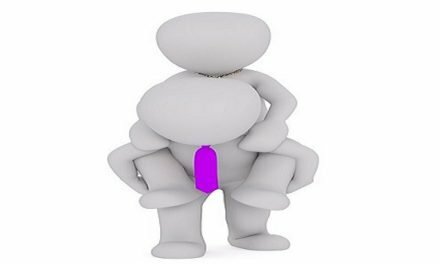 When I mention in this post, a credit repair company, of course I am referring to a reputable credit repair company. I know that there are many fraudulent credit repair companies out there. So make sure to thoroughly check out a credit repair company before hiring them. You can read this post for some more insights on how to choose a good credit repair company. 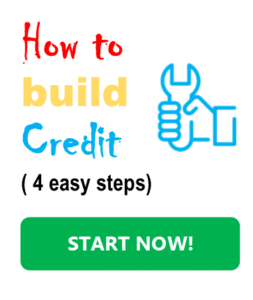 If you want me to help you with your credit then you can email me at sam@helpmebuildcredit.com.